BRADENTON, FL – October 18, 2018 – Aquatic Plants of Florida, Inc., a leading wholesale grower of native plants, trees and grasses, announced it will be attending The Native Plant Show in Bradenton, FL from October 18-19. The show will be held at the Bradenton Area Convention Center, 1 Haben Blvd, Palmetto, Florida. 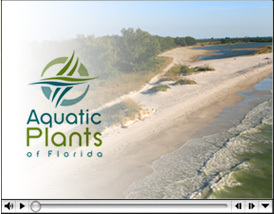 Aquatic Plants of Florida will also exhibit at Booth #36.